The largest of our ParkView range, it is still lightweight and easy to transport. One person can prepare the screen for the movie night in 10 minutes. 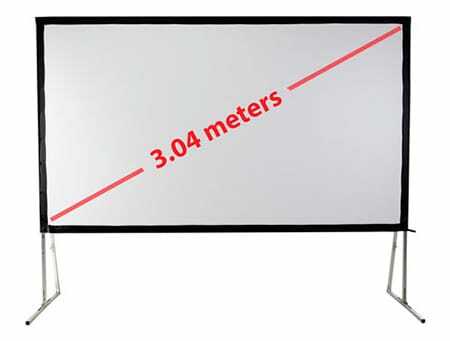 The largest of our ParkView range, a 6 metre blow up projection screen offers maximum audience capacity of 650 people. It is still lightweight and easy to transport. 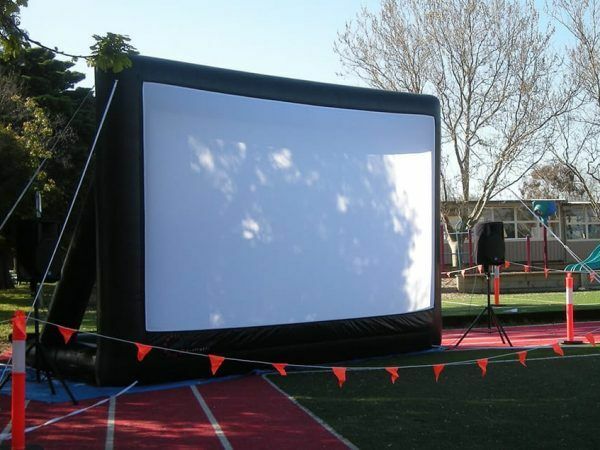 One person can prepare the screen for the movie night in 10 minutes. The large surface area below the screen has D-rings. Use them to attach a temporary banner – this space is a prime advertising space for any promotions, announcements or sponsorship of your events. 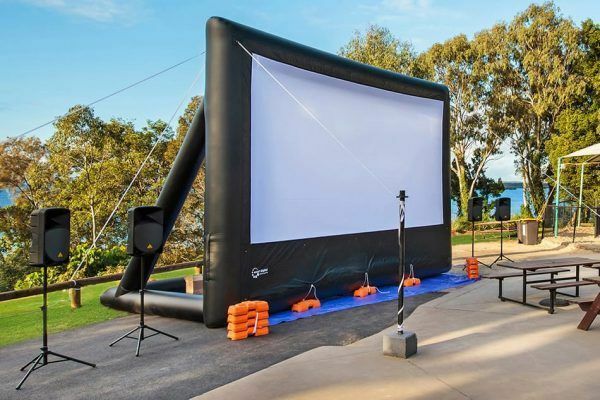 The screen features A-frame for support, and withstands winds up to 35 kph. It also features theatrical quality and wrinkle-free screen surface, which can be washed separately. The screen comes complete with a blower, tethers and stakes. Combine it with your own projector and stereo system or consider buying complete ParkView package from Smart Digital. 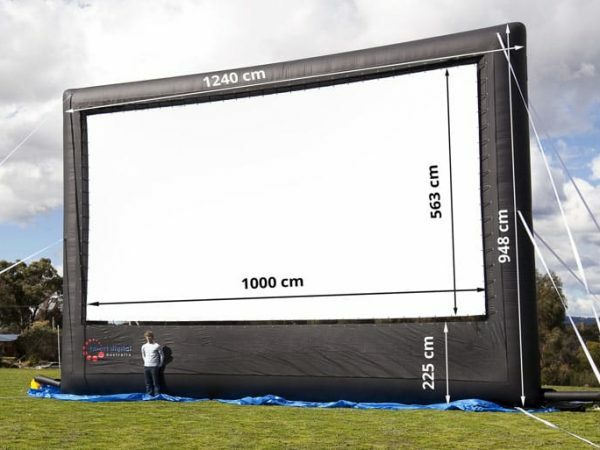 Screen: light weight constant air frame, wide screen format 16:9 aspect ratio, removable & machine washable stretch Lycra surface with removable black backing, capable of front & rear projection, 35Kph wind rating, includes, durable black PVC frame, built in A-Frame support so that screen can be inflated into a free-standing position without being tethered.